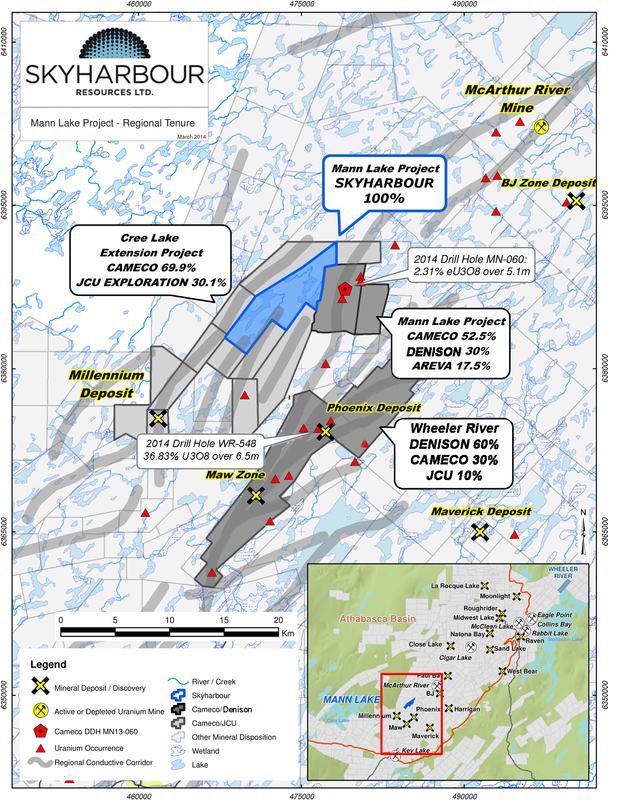 Vancouver, BC - Skyharbour Resources Ltd. (TSX-V: SYH) (OTC Grey: SYHBF) (Frankfurt: SC1N) (the “Company”) is pleased to announce it has just completed its Phase 1 Field Program consisting of a ground-based electromagnetic (EM) survey on its 60% owned Mann Lake Uranium Project. The final results and interpretation of the survey are pending. 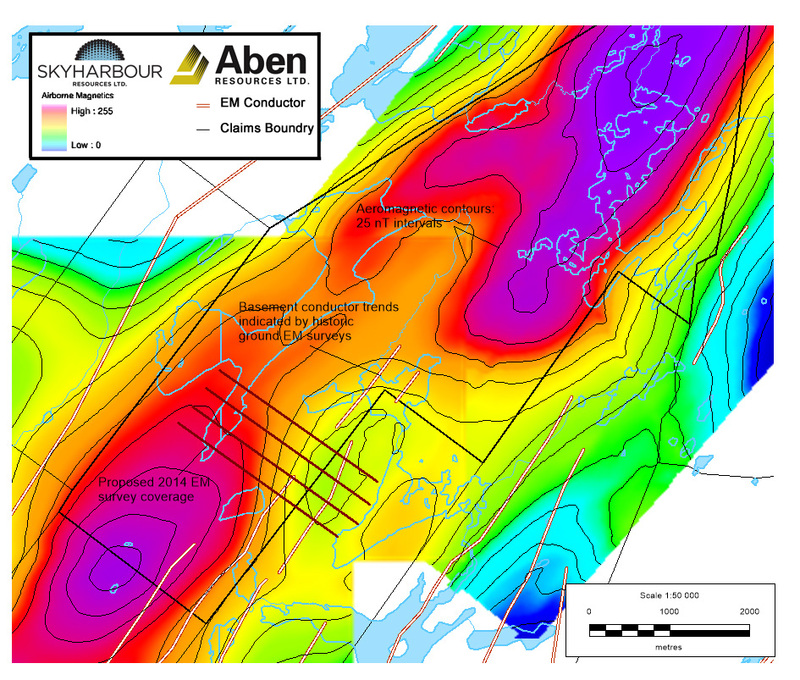 The property is strategically located on the east side of the Athabasca Basin 25 km southwest of Cameco’s McArthur River Mine and 15 km northeast and along strike of Cameco's Millennium uranium deposit.